Hey everyone, Im trying to work on content for my upcoming youtube channel and I wanted to start a thread to cover some of the things that I thought were interesting. If you know some cool odd facts that please feel free to share them! I will give credit on my channel once I can start making the videos. 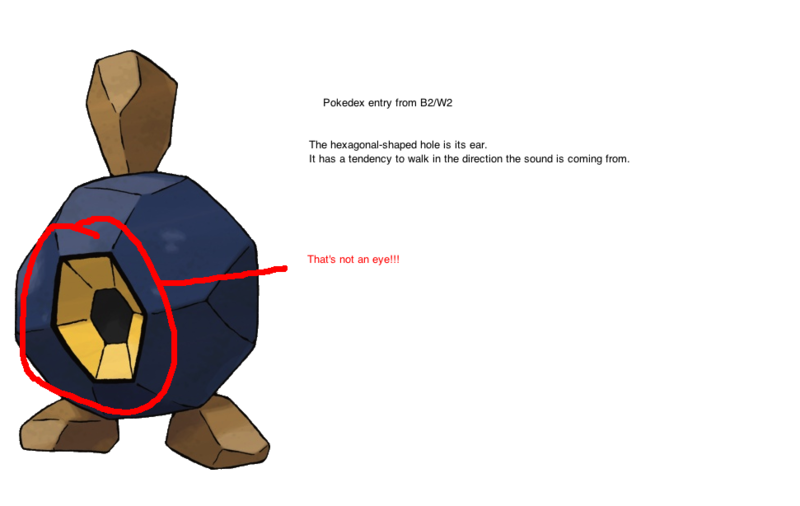 I never made the connection that this pokemon was a base speaker until! That's interesting, I never knew that! :o That's cool!